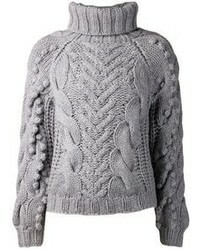 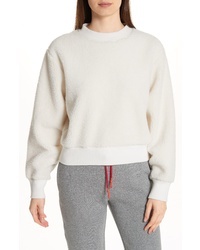 Rag & Bone Teddy Sweatshirt $275 Free US shipping AND returns! 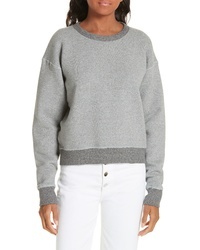 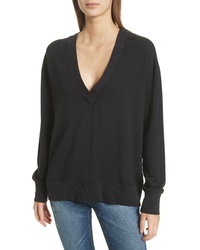 Rag & Bone Best Sweatshirt $134 $225 Free US shipping AND returns! 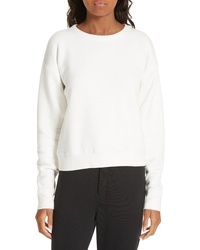 Rag & Bone Best Sweatshirt $225 Free US shipping AND returns! 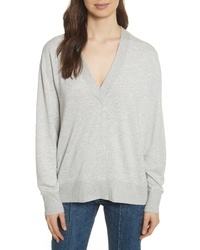 Rag & Bone Flora Sweatshirt $165 Free US shipping AND returns! 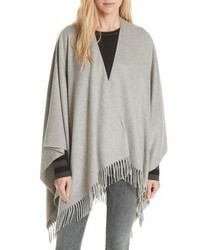 Rag & Bone Double Face Wool Poncho $395 Free US shipping AND returns! 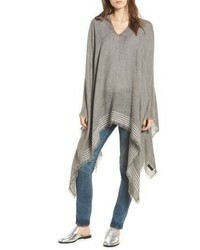 Rag & Bone Stripe Merino Wool Poncho $350 Free US shipping AND returns! 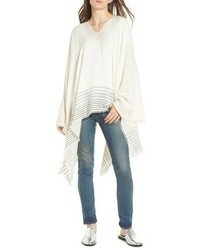 Rag & Bone Corded Stripe Poncho $295 Free US shipping AND returns! 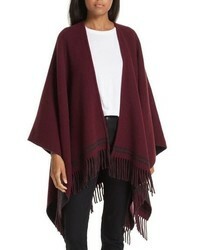 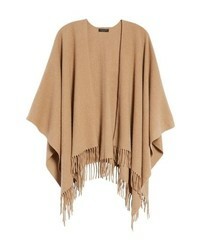 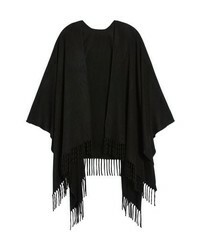 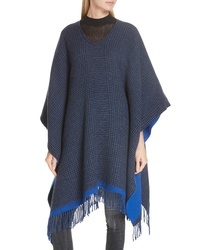 Rag & Bone Cashmere Poncho $495 Free US shipping AND returns!